The Cayman is considered to be one of the best modern sports cars Porsche has ever made. Its balance of power, handling, and usability make it appealing to anyone without an elitist 911s-are-better view. The car is already perfect as-is, so why slap a turbo on it? More power, duh! 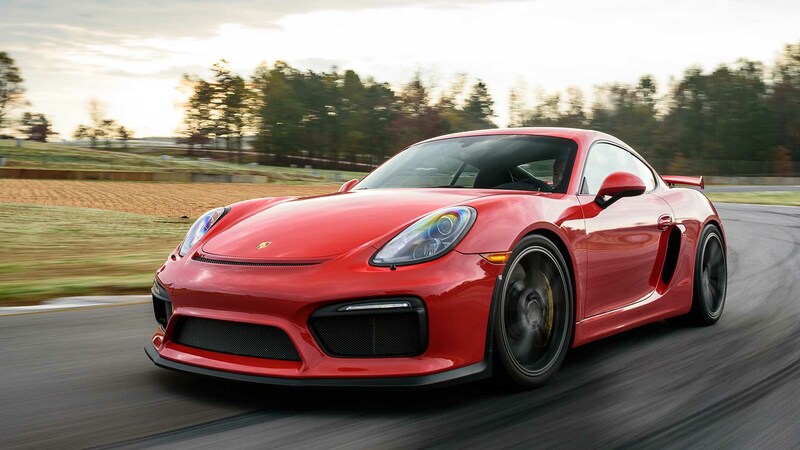 TPC Racing, a company in Jessup, Maryland, has been throwing turbochargers on mid-engine Porsches for almost ten years. Just by installing their turbo kit, TPC Racing claims a gain of almost 100 wheel-horsepower over the naturally aspirated flat-six motor.